Make your viewing experience super. 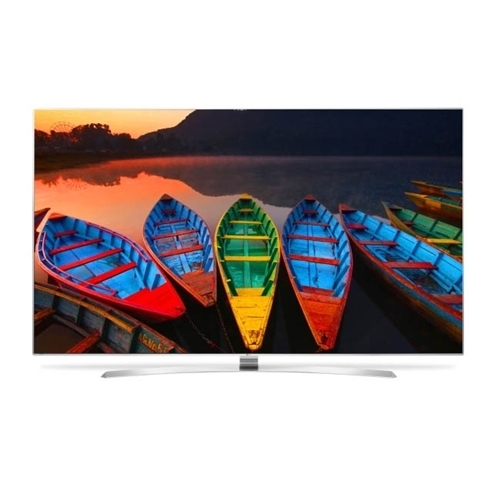 All it takes is the LG SUPER UHD TV. 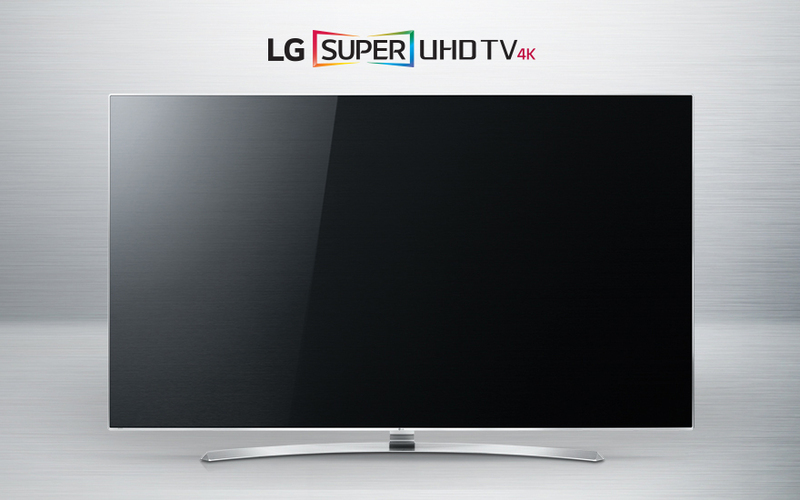 Even before you turn it on, prostate the ultra-slim LG SUPER UHD TV looks captivating. Bringing every colour to life, the extended colour range of the LG SUPER UHD portrays your favorite scenes in billions of rich colours. 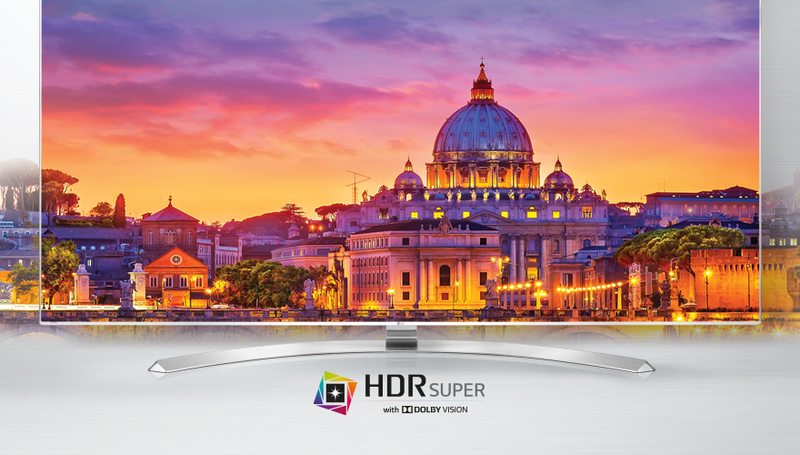 And, the LG SUPER UHD TV is the best TV by far for displaying HDR contents mastered in Dolby Vision. 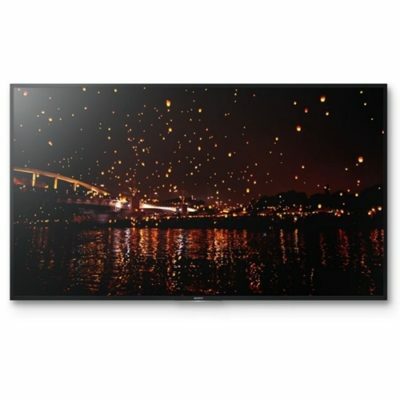 See how entertainment comes alive with lifelike colour, dramatic contrast and exceptional resolution. 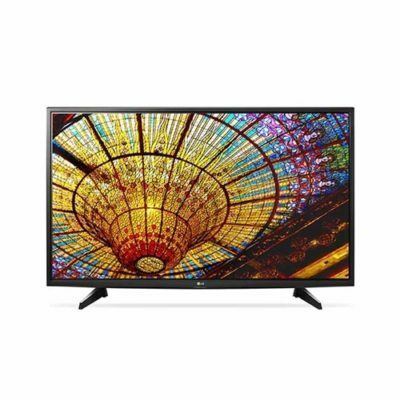 *Dolby Vision will be available via software update, which requires an Internet connection.